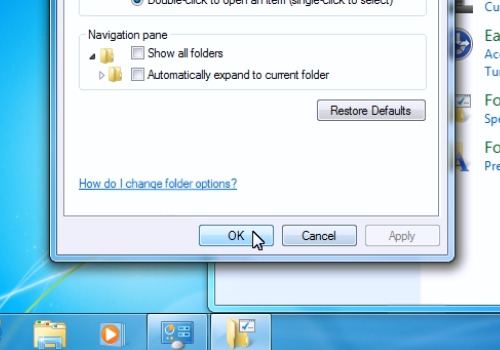 In this tutorial you would learn how to disable single click in Windows 7. 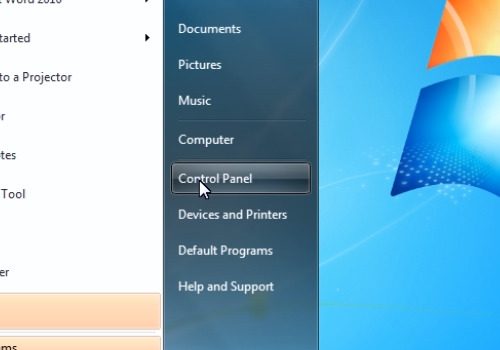 Go to the “Start” menu and click on “Control Panel”. In the appeared window, select the “Appearance and Personalization” option. 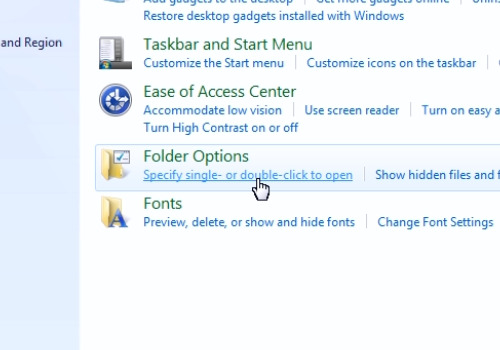 In the following screen click on the “Specify single- or double-click to open” under the “Folder options” section. In the following window select the “Double-click to open an item” button. Then click on the “Apply” button. You can now check that items are being opened by double-clicking.